Erma has been riding MetroLink “ever since it came to existence” and riding MetroBus well before that. Twice a week, Erma makes her way to Fairview Heights to visit family. To do that, she boards the #4 19th & Central – ML King MetroBus route from her home and rides the bus to the 5th & Missouri MetroLink Station. From there, she catches either a Red Line or Blue Line train to the Fairview Heights MetroLink Station. “I don’t have to really wait on the bus when I get on the Metro, because it just zooms right where you want to go,” she said. In addition to relying on the #4 19th & Central – ML King, Erma also uses the #12 O’Fallon-Fairview Heights MetroBus route to travel around town. There are many reasons why Erma chooses to ride public transportation. Metro is also cost effective and provides her the mobility to live a strong, independent life. 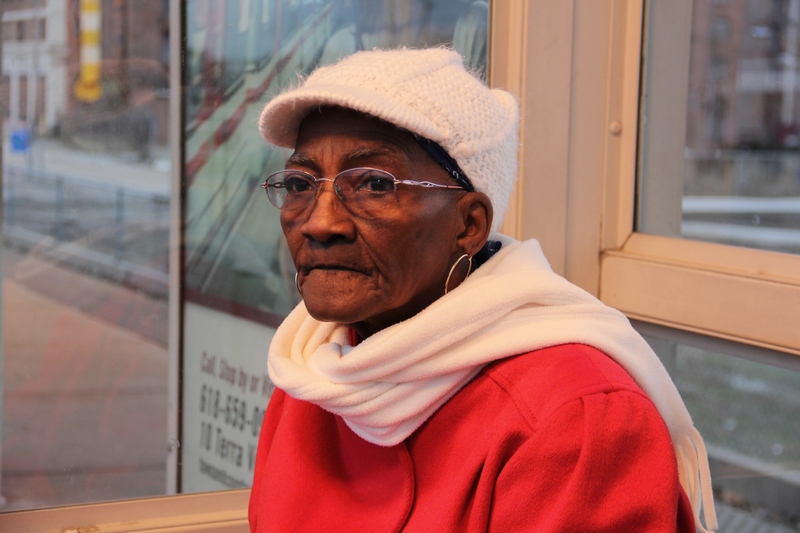 “I’m a senior citizen and I get to ride free because of my age,” she said.